Khao San Road (Travel time: 25 Mins by Car) Location : Phra Nakhon District Khao San Road is dream destination for teen backpacker around the world because this place is a favourite crossroads for the young travellers on a budget. 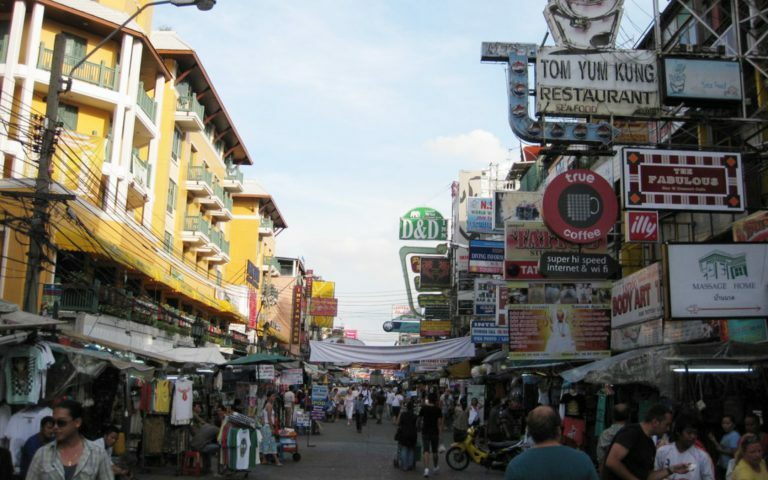 During the day, Khao San Road is the scene for back-packers looking for a cheap room while others are arranging transport to their next destination in Thailand or overseas. 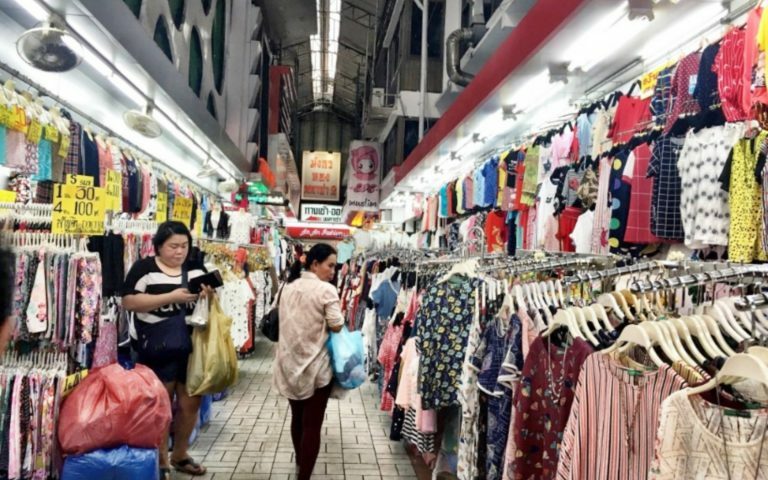 At night, it turns into a lively thoroughfare lined with street stalls selling cheap clothes, handicrafts, souvenirs and thousands of other items. The lights are on at the many bars where the travellers tell tales of the days adventures and discoveries and the plans for tomorrow. Pratunam Market (Travel time: 3 Mins by Walk) Pratunam Market A vast bazaar, jam-packed with stalls and countless peddlers attracting large crowds. 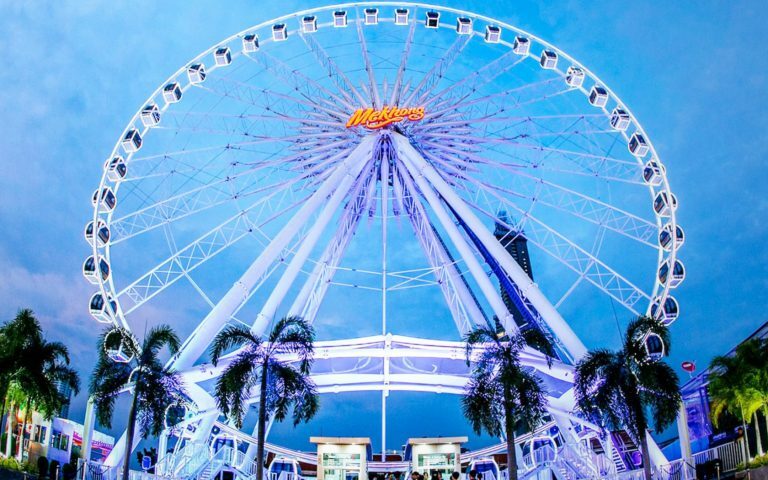 Another attraction are open-air restaurants and a shopping complex. 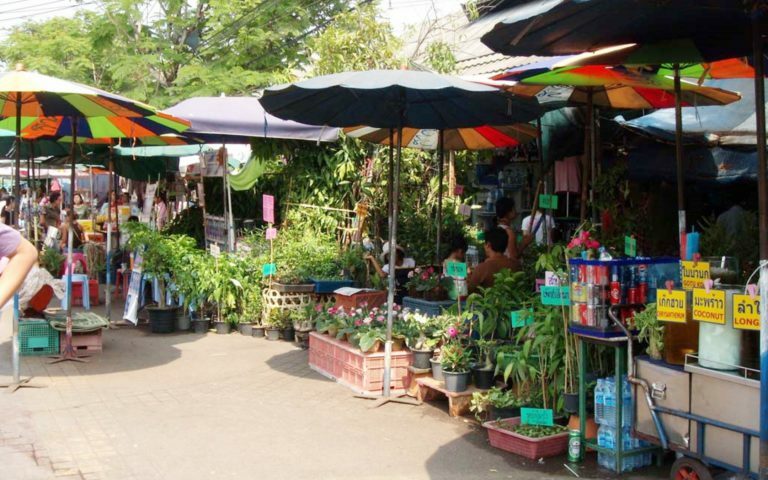 There are several alleys (called “Soi” in Thai) with old markets such as Chalermlarb Market. At Pratunam Soi 1 and Soi 2, ready-to-wear shops, which carry mostly imitation clothing, footwear, handbags and trendy items are plentiful. 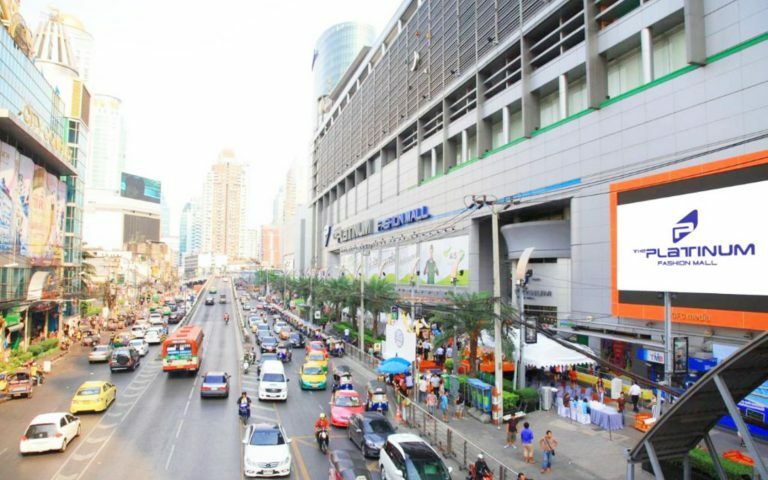 Conveniently located at the corner of New Petchburi Road and Ratchaprarob Road, Pratunam has been the commercial heart of the city for a long time. 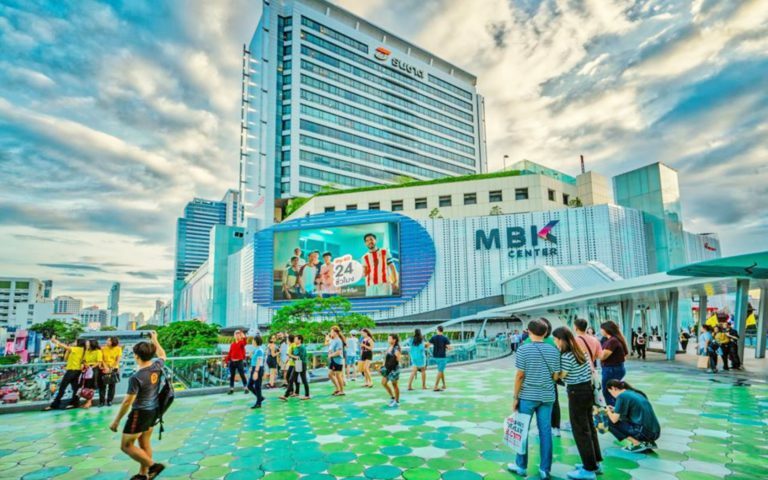 The Platinum Fashion Mall (Travel time: 8 Mins by Walk) The Platinum Fashion Mall is Thailand largest Fashion Mall and One Stop Wholesale shopping. 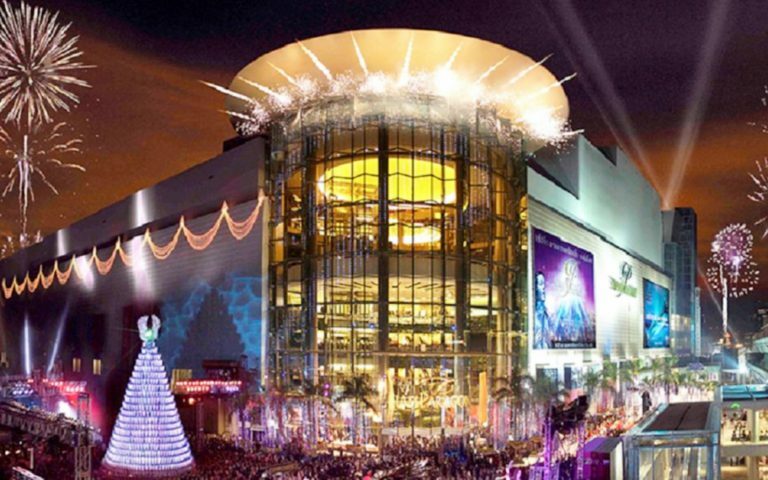 This Fashion Mall is designed in the national wholesale shopping concept. 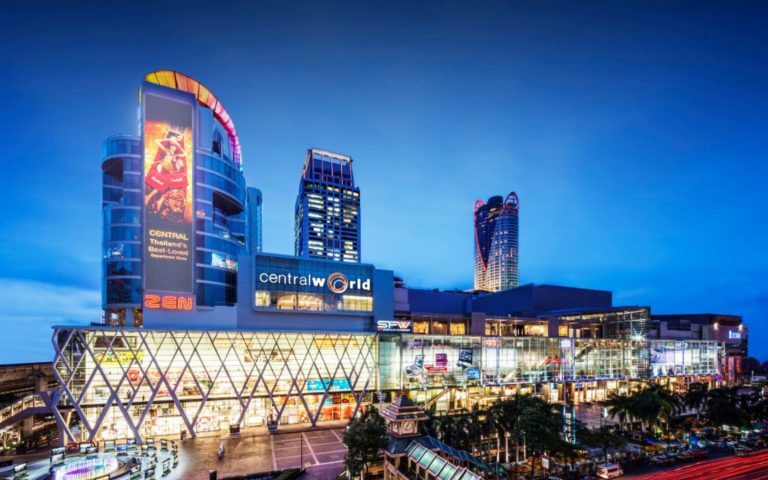 This Fashion mall supports many services for fashion traders, retailers and people such as inventory cargo, outbound and inbound transportations, car parks, elevators and others. These services help everyone in the Platinum Fashion Mall to more convenient for shopping and trading. Opening Hours Sat - Sun & Wed 08:00 am. – 08:00 pm., Mon - Tue & Thu - Fri 09:00 am. – 08:00 pm.